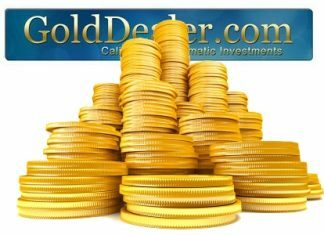 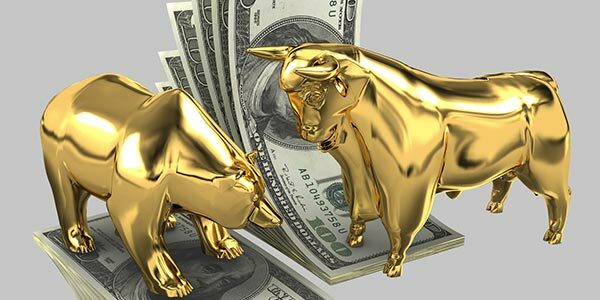 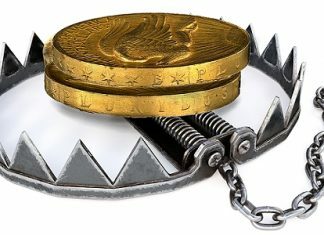 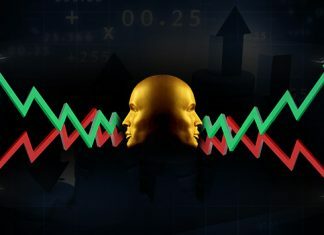 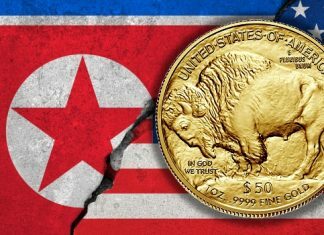 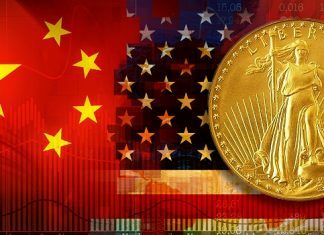 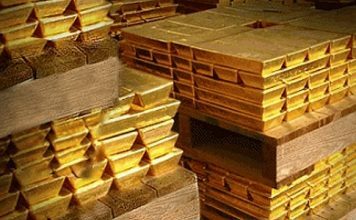 GoldDealer.com Gold Markets Report – Tariff Retaliation or Classic Bear Trap? 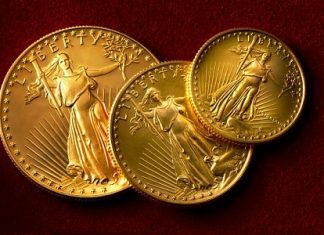 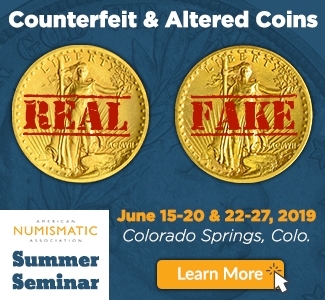 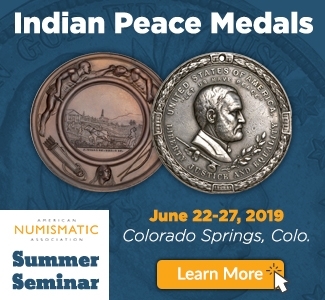 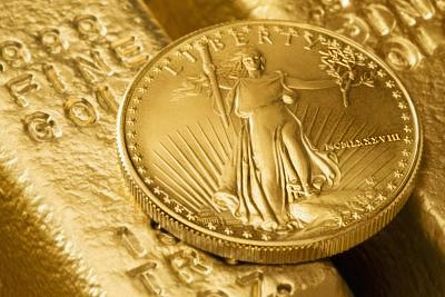 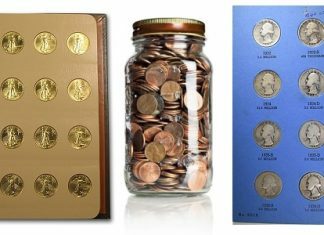 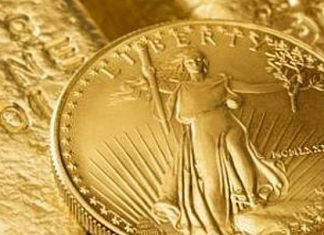 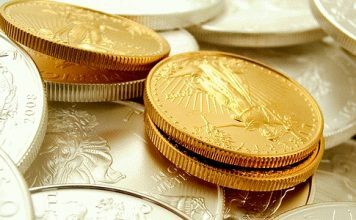 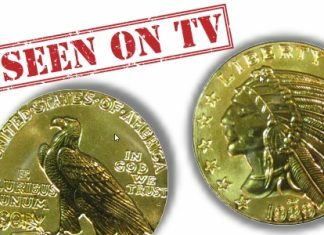 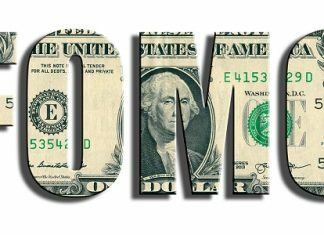 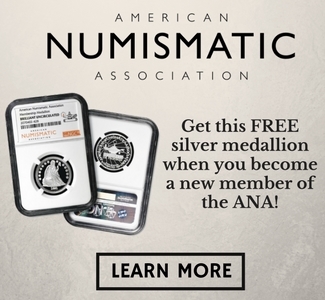 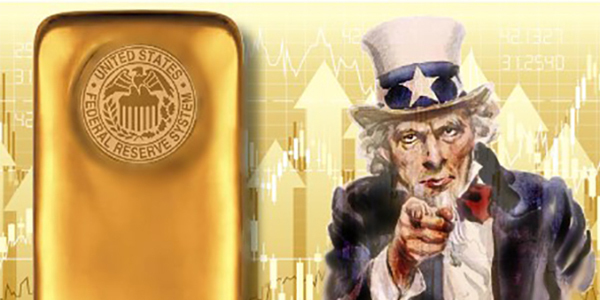 Bullion & Precious Metals: Gold Dealer Newsletter – Gold Moves Higher? 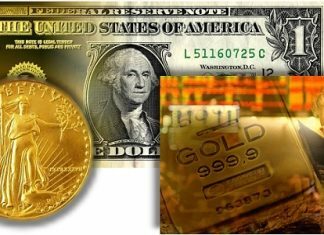 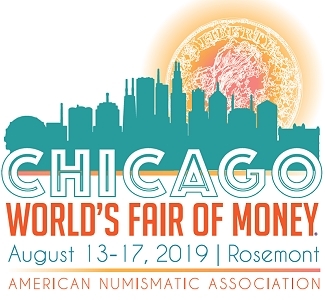 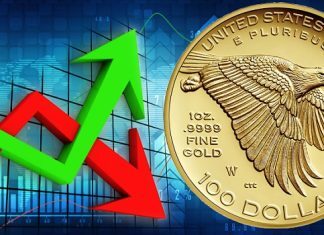 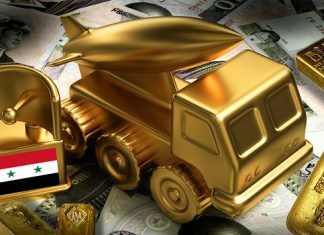 Gold Markets Report: Gold Mildly Higher – Bargain Hunting? 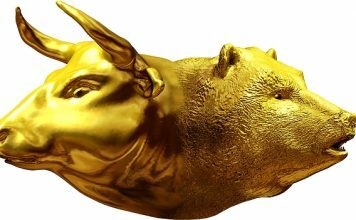 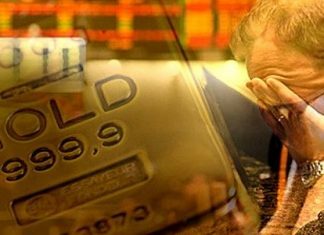 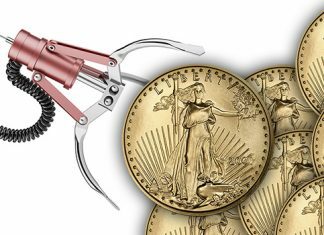 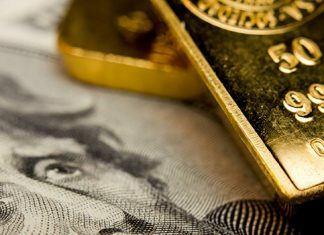 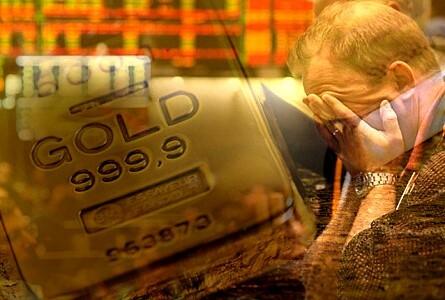 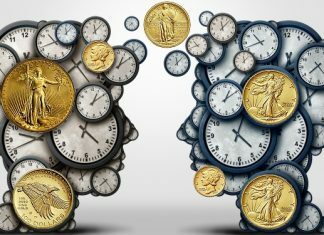 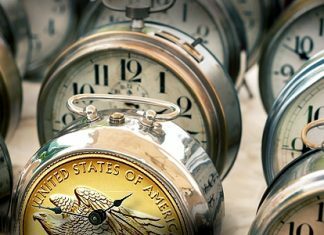 Gold Markets Firm – Are You an Optimist or Pessimist?